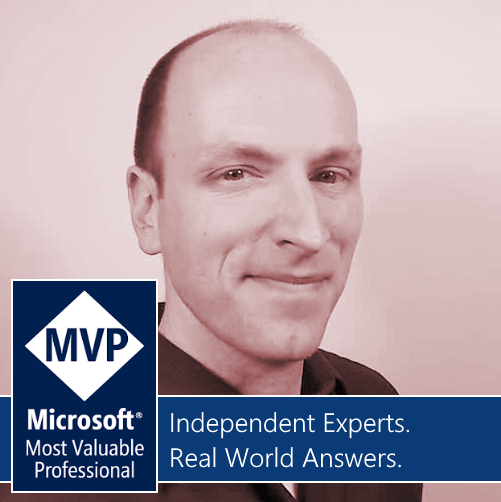 “Have you fired up a new ASP.NET 5 project in the new Visual Studio 2015? Wow does that look different or what?!?! What’s new in MVC 6? What is .NET Core? What is Grunt? What is Gulp? Bower? Npm? Rosyln? Why are there JSON confutation files? Why is Node installed? Where’s my project file? No System.Web? Runs on Linux and OSX??? Wow — there is a lot of new stuff — in fact ASP.NET 6 is one of the most significant architectural updates Microsoft has done with ASP.NET ever! Have NO FEAR fellow camper, come join Lance and your fellow campers!